The America’s Cup Mobile App has won an Emmy Award in the Outstanding New Approaches - Sports Event Coverage category. The win, coming in a new category at the Emmy Awards, recognizes a seismic shift in how the sport of sailing is covered and consumed. Through the America’s Cup mobile app, fans could get race results, video, race animation graphics, wind and tide information, and photos, as well as engage in chat, all in real time - on their tablet or phone, from anywhere in the world. 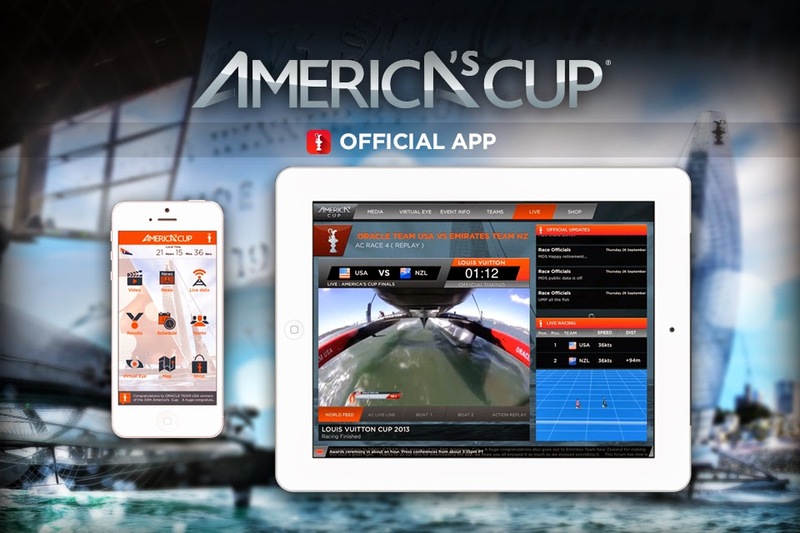 The America's Cup Mobile App was developed with Animation Research Limited. “We had two main goals when we approached this last America’s Cup,” said ORACLE TEAM USA skipper Jimmy Spithill, who was on hand in New York for the Sports Emmy Awards ceremony. With five nominations, the America’s Cup was among the most recognized events or leagues at the Sports Emmy Awards. 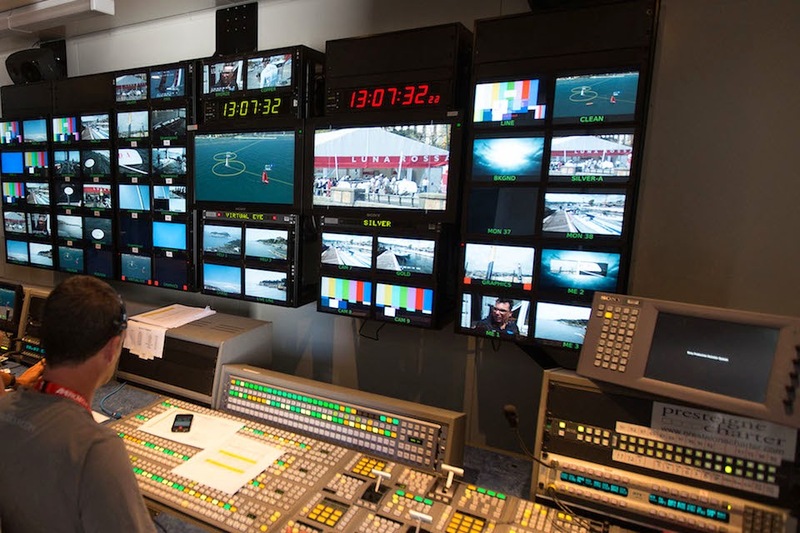 This follows on the heels of a previous Sports Emmy Award for Technical Innovation, for AC LiveLine, a revolutionary graphics package that allowed information and graphics to be overlaid on live television pictures, adding layers of information to the live broadcast. “It’s not often that you have an opportunity to transform the way a sport or an event reaches its fans,” said America’s Cup Director of Technology Stan Honey. The next America's Cup is scheduled for 2017.